Bad Gastein has become a hot spot for skiing and winter sport enthusiasts from around the world. After jumping off the gondola lift, all that is left to do is position yourself and speed across the 200 kilometers of freshly molded slopes and run back to Gastein valley. Surrounded by the breathtaking beauty of the Gastein Valley, Bad Gastein starts welcoming with the onset of the winter season. For those who have been to Austrian ski resorts before, Bad Gastein holds a different flavor altogether. It has a more urban feel to it and is often referred to as "Vienna in the Alps"
Bad Gastein ski area is located in the heart of Austria and represents the perfect ski resort booking for skiers on all experience levels. 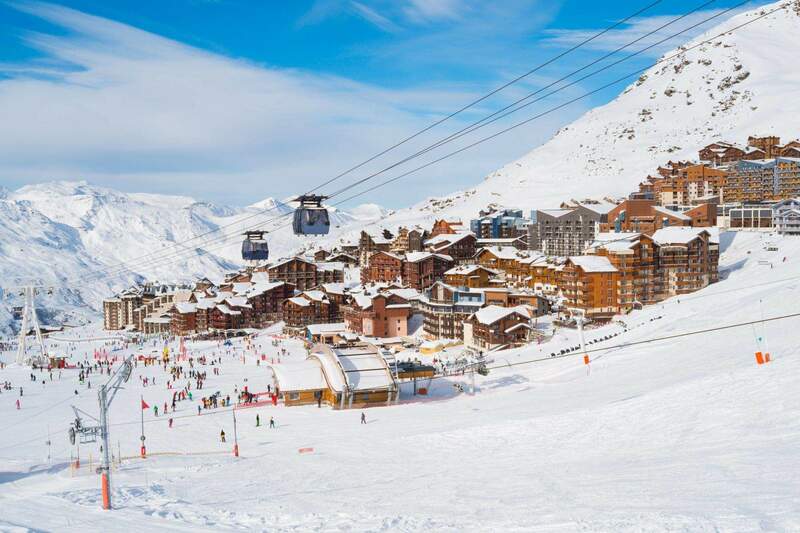 With the new Ski Alliance Amadé lift ticket, there is the possibility of going on some very long day-excursions as a range of nearby resorts is covered by the same lift pass. The Gastein Valley is home to four major ski areas and inhabited by three different communities. The communities are interconnected with regular bus fares . You can explore the slopes of Graukogel located in Bad Gastein or lose yourself skiing along the Schlossalm-Angertal-Stubnerkogel ski zone, which connects Bad Gastein to its neighboring town Bad Hofgastein. The high elevation levels of the Sportgastein ski area, that exceeds 2686 metres, makes the zone ski-friendly even after the temperatures rise. 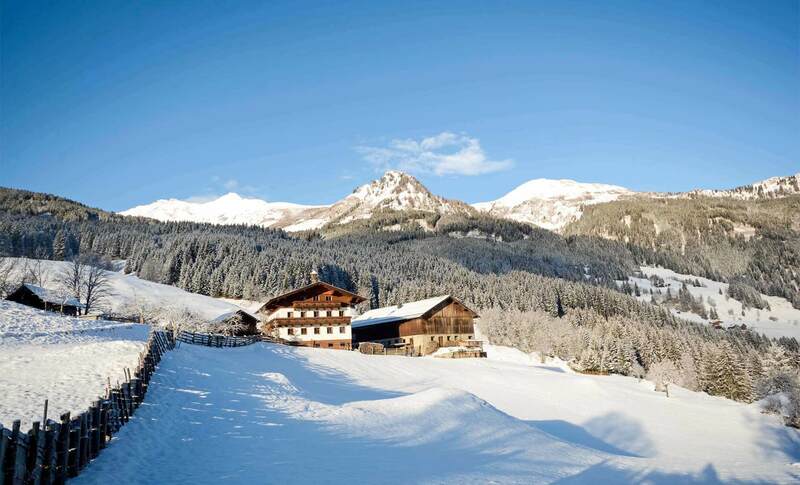 The town of Dorfgastein will also welcome you with the snowy slopes of the Fulseck Mountain. If you are experienced into the world of skiing, you know that fun depends on the snow quality and steepness of each individual slope. The Schlossalm-Angertal-Stubnerkogel ski zone is the biggest area dedicated to skiing and promises a roller coaster experience thanks to its 1000-meter altitude difference. 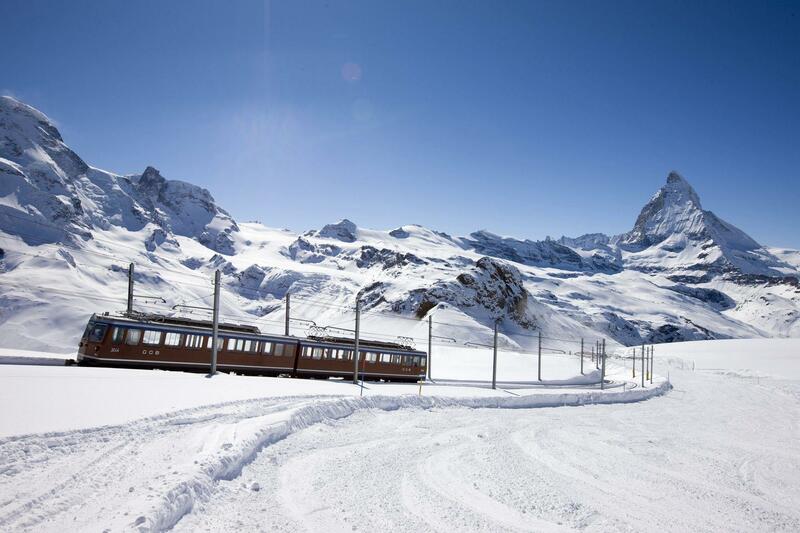 The presence of cable cars and modern lifts make this area a skiing pleasure. The Gasti Snowpark, located in the Angertal Valley, is the right place for beginners to can practice their skiing skills. The slopes are wide, and not very steep. For the more experienced skier, the Hohe Scharte Nord is one of the longest runs in the Eastern Alps. With an altitude difference of 1440 meters and a length of 10.4 kilometers, a certain endurance level is required. Sportgastein Sportgastein is a highly situated skiing area in the far end of the Gastein Valley. In Sportgastein there is a high certainty of snow due to the sometimes extreme weather conditions. 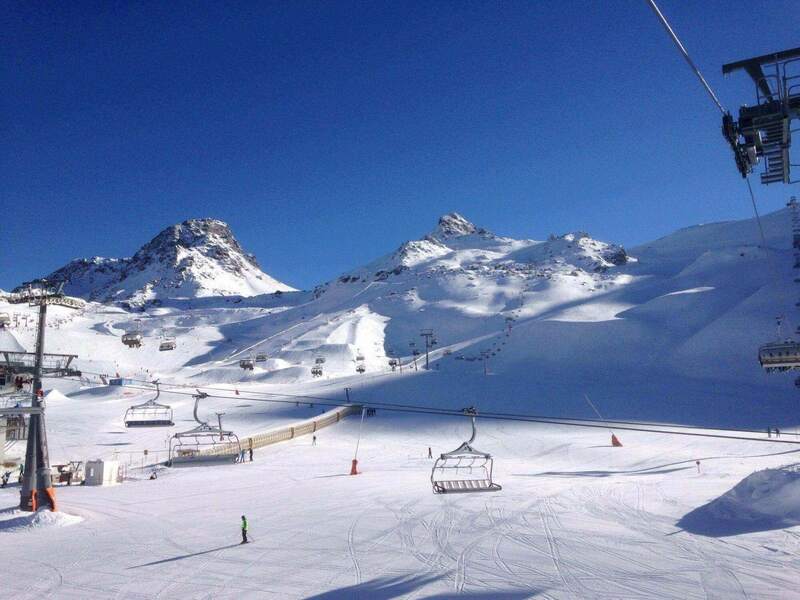 The conditions of the slopes are a mixture of powder snow and carefully carpeted piste. Often you get spring snow with patches of each type alternating in a haphazard manner. The randomness makes the importance of the warning signs and closures twofold. As there good likelyhood of snow guarentee, Sportgastein is often frequented by competitive skiers. Let it be said - the primary trial is of Graukogel is the absence of a lift connection to other skiing areas. With an altitude ranging between 1.079-2.007 meters, the Graukogel is a challenge for any skiing enthusiasts. The majority of the runs go through forests, allowing better orientation by providing shelter from the wind when there is poor visibility. Known for its magnificent collection of mountains and forestry that make it the perfect mix for ski runs, Bad Gastein is a winter marvel that attracts hundreds of skiing enthusiasts every winter season. Don’t let the quaint little town fool you if you are worried about having limited options when it comes to nightlife, you are badly mistaken. Bad Gastein may not be that big, but the après ski is surprisingly huge. The idea of a memorable night in a spa town goes beyond sitting in front of the fire with a mug of hot chocolate. Let’s check out some worth visiting bars in the area. The Silver Bullet Bar is a favorite of everyone who visits Bad Gastein. Located in the center of the town, The Silver Bullet Bar is a popular social hangout spot for skiers after they return from a day of skiing down the slopes of Bad Gastein. The bar has live music and the presence of international DJs throughout the winter season. You have the option of trying one of the bar’s special burgers or any other finger food. If you are looking for a lively after-ski hangout then The Silver Bullet Bar is a certainly a must visit. The Wührer's Bar is another popular destination of skiers returning from a challenging day of skiing and looking forward to unwinding at a bar with their favorite drink. A combination of catchy music, good drinks and an appealing ambience, the Wührer's Bar is a favorite that makes the list of almost every visitor. The bar turns into a club at night, with DJs from all over the world showcasing their talent. Pizza is served until midnight and the Wührer's bar stays open till 2am. The Casino opens for business at the beginning of the skiing season in Bad Gastein and stays open until April. The Casino has 50 game machines that are functioning from 6pm onwards with live games like poker, blackjack and French and American Roulette being played after 7pm. The Smokey Joe’s Bar that is a part of the Casino offers a wide range of drinks, food and good music as the evening progresses. The Casino is an 18+ only business with an ID and a smart casual attire being requirements for entry into the place. Life after-ski partying can be enjoyed till the early hours of the morning at The Haeggbloms Bar. International DJs and bands keep the spirit of the party alive with their excellent collection of music and the venue is a hard one to beat with its themed parties and exotic drinks collection. The bar opens at 3:30pm every day, closing at 2am from Monday to Wednesday and at 3am rest of the days. The Lederhosenbar is a relatively new addition to the nightlife of Bad Gastein and has already taken over the town with its high level of fun and craziness that prevails there each night. You can easily draft your own beer in a wooden cottage and sway to live music to enjoy night life at Bad Gastein as it is meant to be enjoyed. The Lederhosenbar is open daily during winters from 3pm to 2pm! If you want to experience the real Austrian after-ski life, then the Lederhosenbar is the place to visit. These five places top the list of after-ski places you should visit when in Bad Gastein to experience a nightlife that will make your visit even more memorable. Skiing is not all there is to the quaint little town of Bad Gastein. That’s something one should be able to say about any ski resort worth spending your winter at. The area has many other activities to keep its guests well occupied. From spas to museums and valleys waterfalls, Bad Gastein has it all. Here is a brief list of attractions and activities you can enjoy on days you don’t feel like skiing. The Stubnerkogel Suspension Bridge is a great place to visit. Go for a visit to the restaurant at the peak station of the Stubnerkogel lift before stepping on the swaying suspension bridge that is just a few meters away. Take a walk along the Stubnerkogel Suspension Bridge as it is one of the places where you can properly capture the beauty of Bad Gastein in photos. Established in 2015, the Flying Fox in Bad Gastein called ‘Flying Waters’ is a major activity appeal for people. The 270 meters long Flying Fox will take you from the Villa Solitude over across the Gasteiner waterfall and the old power station, and land you safely in the spring park. The equipment is checked by supervisors at both ends of the rope who also help with the hinging and unhinging at the start and end. A hike becomes a necessity when you visit a place like the Bad Gastein. This hiking trail in particular is perfect for those who want to see all the breathtaking views it has to offer. It offers you a panoramic tour with cable cars available to take you to a region that is beyond the tree growth borderline. Then follows a short, but steep hike to the top of the terrain. This hiking trail is ideal for beginners and the view of the mountain lake and landscapes will be worth all the effort you make. The Gasteiner Museum is a must-visit if you want to get in touch with the regional culture, history, and traditions. The Gasteiner Museum tells the story of Gastein. The Museum also provides a detailed account of the magical healing powers bestowed upon the visitors by the thermal springs situated at the bottom of the Graukogel. The King Wilhelm of Prussia was the first person to be cured in Bad Gastein in 1863. After the revival of his health and being crowned emperor, he remained steadfast in his loyalty to Gastein. After his death, the German spa guests erected a bronze bust of Kaiser Wilhelm and the stone monument was put up at the Kaiser Wilhelm Promenade. Studying history is always remarkable and interesting, and getting to know everything about the history of a place you are visiting is fascinating. The Parish Church Bad Gastein is a quaint local church located in Bad Gastein that you can easily stroll into when roaming around the streets of Bad Gastein. The Pfarrkircke Bad Gastein as it is called locally was built in the 19th century and houses antiques, and treasures that date back to several centuries. It is a big attraction for those wanting to explore the culture of Bad Gastein. The Royal Escape is a unique innovation that was incorporated by Bad Gastein into its activities section. The Escape Room is a room in one of Bad Gastein’s most historic and famous buildings, where you and your fellow travelers get an hour to take note of minute details and decipher clues in order to escape the room. If you find the key and escape within 60 minutes you win the game! The Felsentherme Bad Gastein is a favorite retreat of many skiers coming back after hours of skiing and snowboarding. The saunas and various other services offered by the Felsentherme Bad Gastein make it a luxurious hotspot during winter. There are indoor and outdoor pools for you to choose fro, and the exclusive discount deals for children are an added bonus for families looking for a calming retreat. It is apparent that Bad Gastein has a lot more to offer to those visiting other than its exciting skiing trails. These activities and places will keep you occupied for the duration of your visit without letting you get bored or start indulging in a monotonous lifestyle.